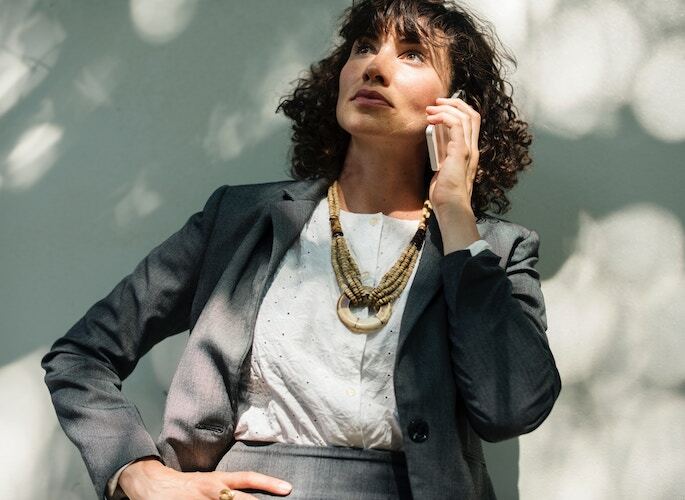 Are your employees frustrated by their inability to reach their doctor on the phone or to get timely appointments scheduled when they need them? Do they spend needless time away from work waiting in doctors’ offices or ERs? Are they often getting the most expensive care when better, more cost-effective care is available? Studies show that a primary care physician with enough time and availability can manage a full 80% of a patient’s health issues. The direct primary care model gives us that time and availability, which means better service for your employees and lower costs for you. For a fraction of the cost, we replace your Executive Health Program (which typically includes only 1-2 days of testing and counseling) with year-round, white glove, comprehensive primary care. We take a complete medical history, perform a thorough physical exam, and get to know your employees and their values like no other physicians can. We ask about past and current illnesses, psychological stresses, and personal health goals. We’re your employees’ first stop for diagnosis of acute medical and psychological problems. We also manage all types of chronic illnesses including diabetes, asthma, hypothyroidism, obesity, hypertension, congestive heart failure, COPD, and more. We assess and improve cholesterol, body weight, nutrition, exercise, sleep, bone mineral density, and work to reduce your employees’ risk of colon cancer, breast cancer, prostate cancer, and more. We teach your employees to work smarter rather than harder by leveraging the power of habit and environmental control. We help you lose weight, quit smoking, start exercising, manage stress, anxiety, depression, and more. When your employees require specialty care, we act as their shepherd through the healthcare system, collaborating with every provider they see. And not just once but continually. Travel to foreign countries often requires vaccines and knowledge of the risks specific to your destination. We advise employees about how to travel safely and what to do if they have a medical issue while abroad. We consider it our responsibility to recommend the highest-quality, most cost-effective tests and procedures to your employees. We keep track of what service providers are in your network and refer only to them. Questions? Talk to a doctor today. No waiting. No phone trees. No recordings. Call us today and talk to a doctor. Let’s start the conversation about your health and how we can help you.